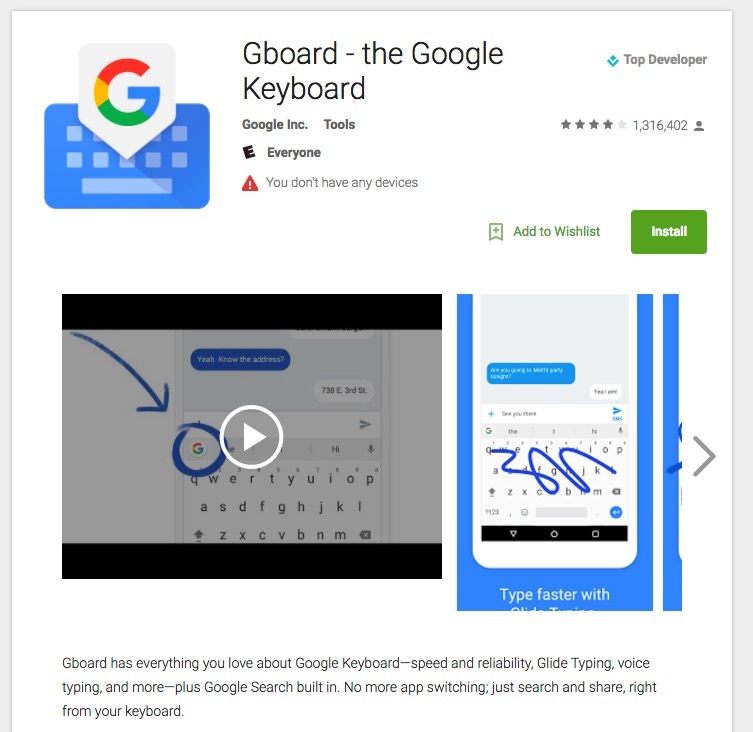 My Keyboard doesn't work well on Android, how do I install a new one? 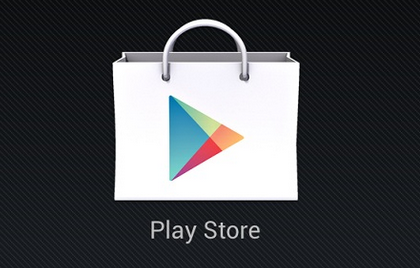 Find the Play Store Icon and click on it. 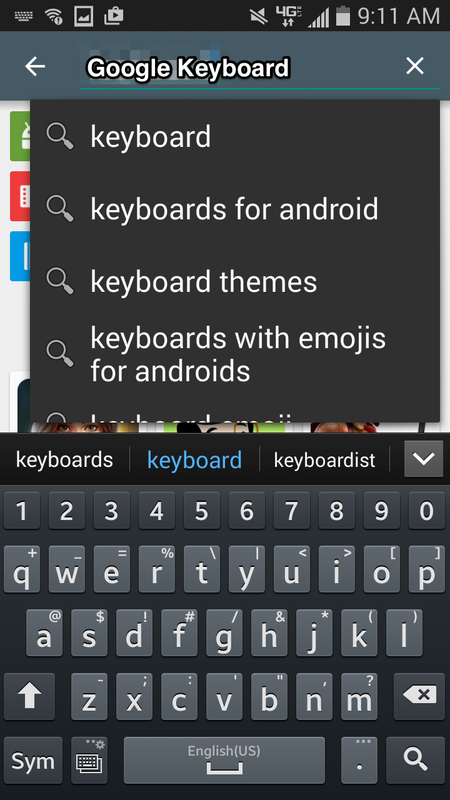 Search for "Google Keyboard" in the Search field. Once the Keyboard is downloaded, Open it. You will now be prompted to Enable the new Keyboard in the device settings. 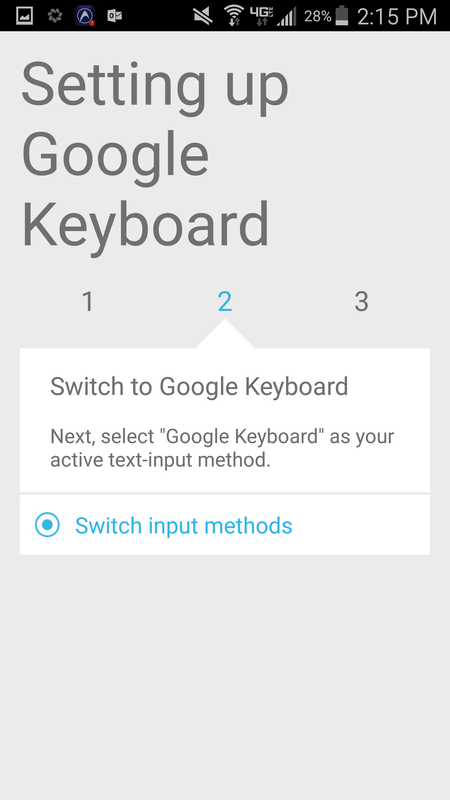 Then you will be asked to Switch the new keyboard as your the main input method.